Jump in the Lake for TKT and make a difference! Jump in yourself, get a team together or come and cheer on the jumpers! 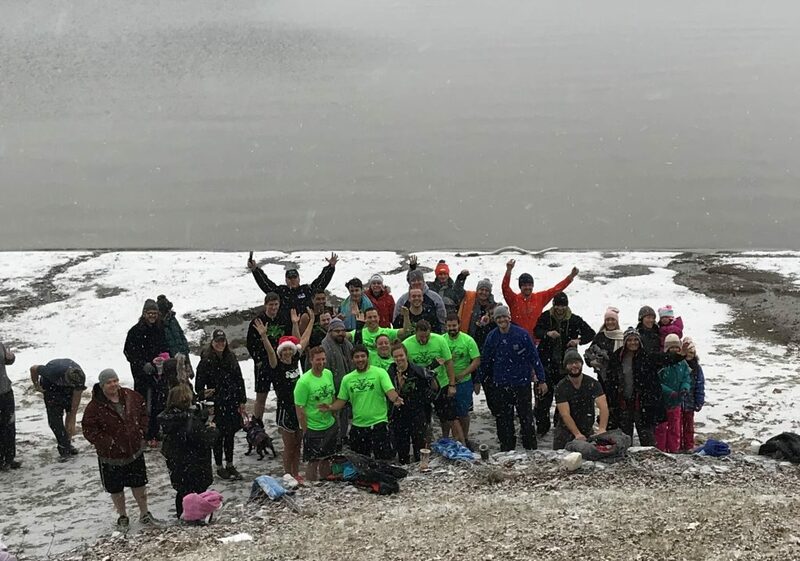 The event takes place on Sunday, December 9th at 9am at Bayside Park in Colchester, VT.
All jumpers are required to make a $20.00 donation to participate. Please know 100% of this donation directly supports Camp Ta-Kum-Ta’s year-round programs.